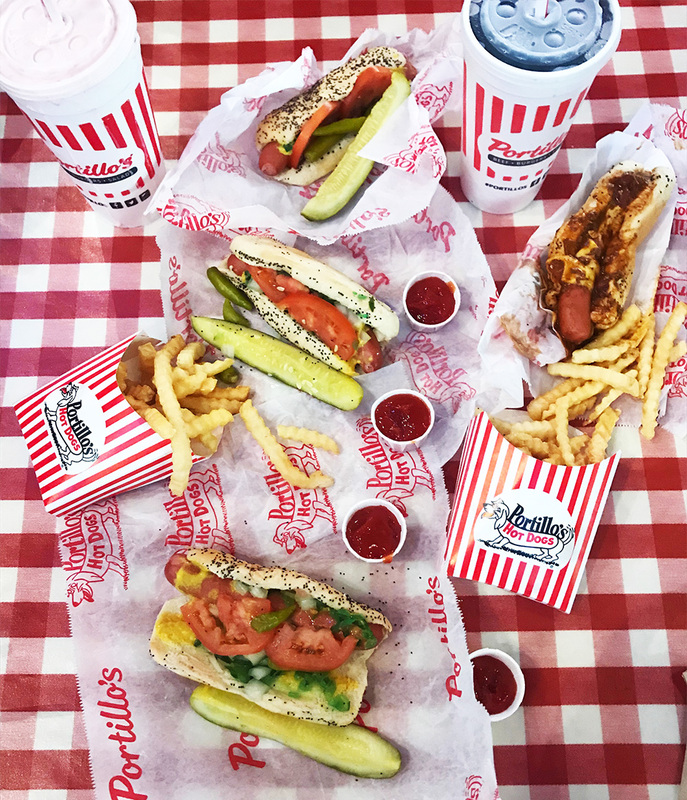 When planning my trip to Chicago, friends kept telling me how good the food was and I didn't believe it until I went and our favorite activity everyday was eating! 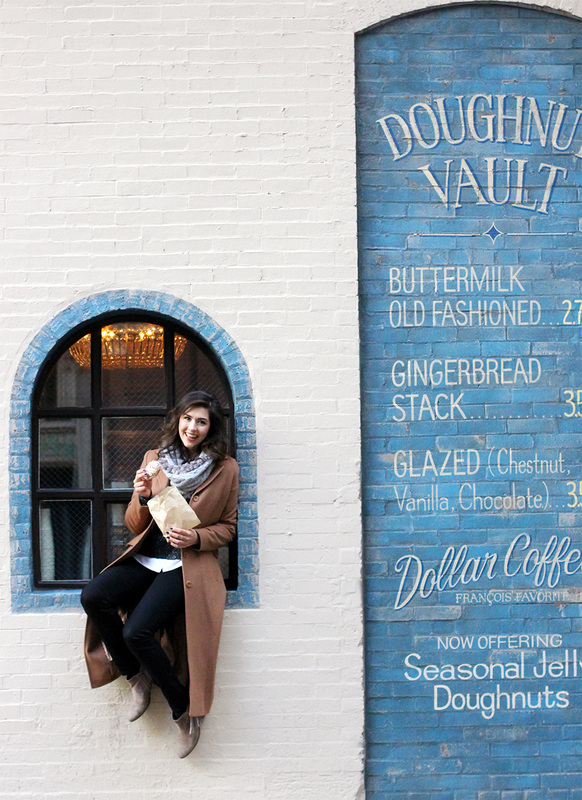 There are so many Instagrammable Chicago spots, but these are a few of my favorite foodie places (and a few tourist spots, too!). This place was probably my favorite thing that we did in Chicago! Maybe I shouldn't be proud of that, but the donuts were THAT good and the shop was THAT cute! I highly recommend that you try the Chestnut glazed donut (photo below! ); it was huge and delicious! Of course you have to visit The Bean in Millennium Park! We had so much fun taking photos here...and watching everyone else take photos here! The people watching was beyond entertaining; I recommend grabbing a bag of Garrett Popcorn and sitting down to enjoy the view and the crowd. Garrett Popcorn didn't make the list because we always ate it before we could take a photo, but it's also a must-visit! This was the most decadent hot chocolate I have ever had in my life! Plus, it was pink! I tried the Peppermint Hot Chocolate at Mindy's and was blown away by how good it was- the homemade marshmallows were the perfect touch! Mindy's is also a restaurant and their brunch did not disappoint. 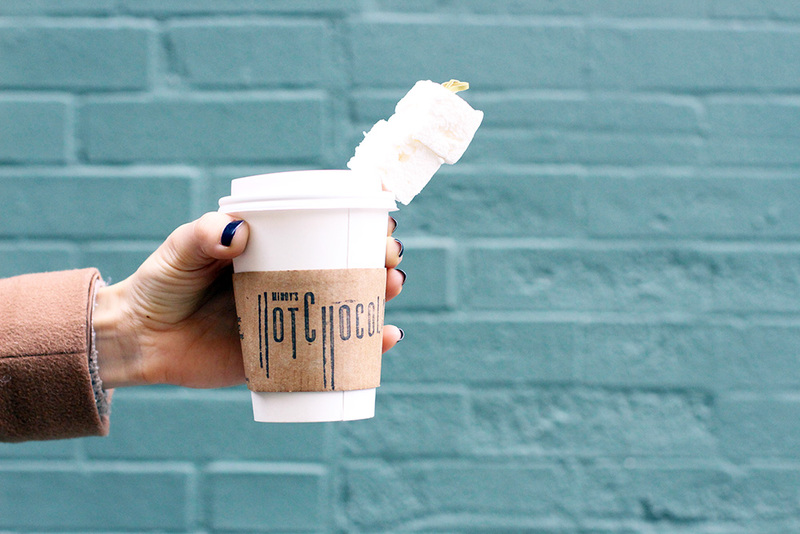 We ordered our hot chocolate "to go" while we waited for a table and it was the perfect thing to hold us over. Of course, I visited in January, when it was 15 degrees outside, but I think you should try it year round. 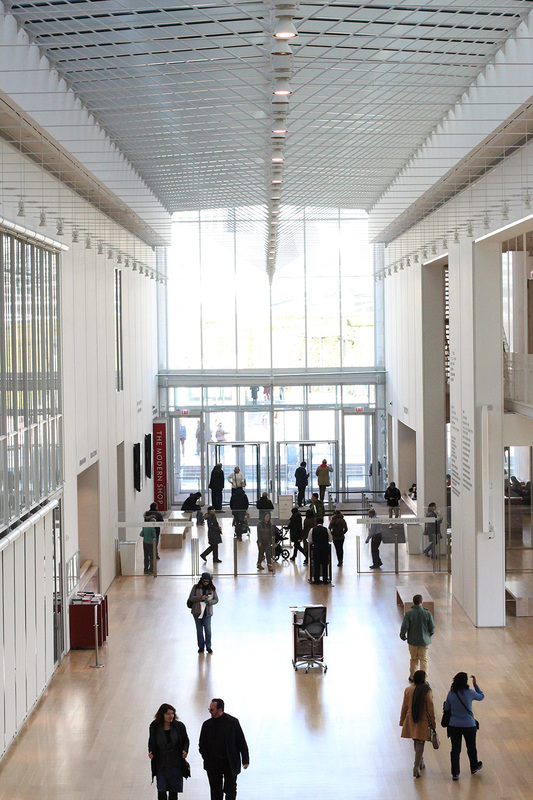 If you want to feel cultured while on vacation, just visit an art museum for instant education points. This place is huge; we only spent a few hours here, but definitely could have stayed way longer! Indoor activities were key on this visit to avoiding the cold weather outside! PS. We walked around the museum and talked about where we wanted to eat next. Can you see a theme here? I love all donuts, but Stan's branding is just the cutest and their Wicker Park storefront is adorable! I had actually decided not to visit Stans, because how many donuts do you really need, but once I saw the shop, I knew I had to go in! 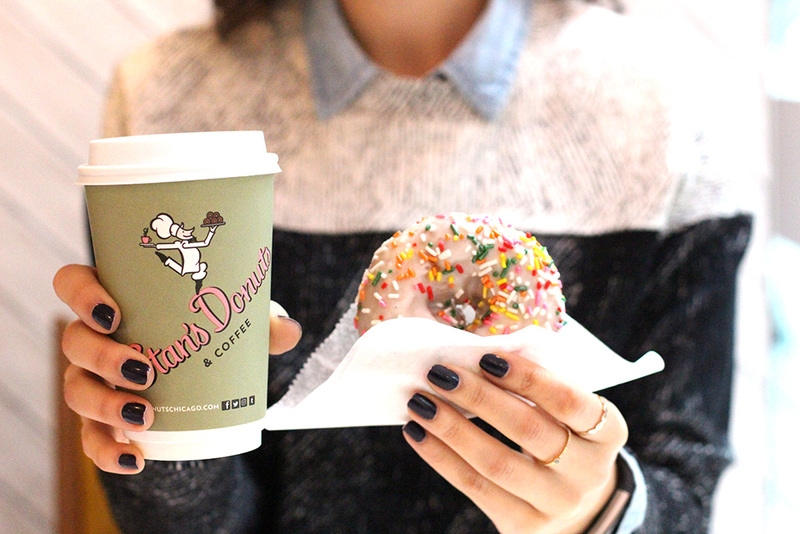 All things pink and green, Stan's has everything from donuts to milk shakes! 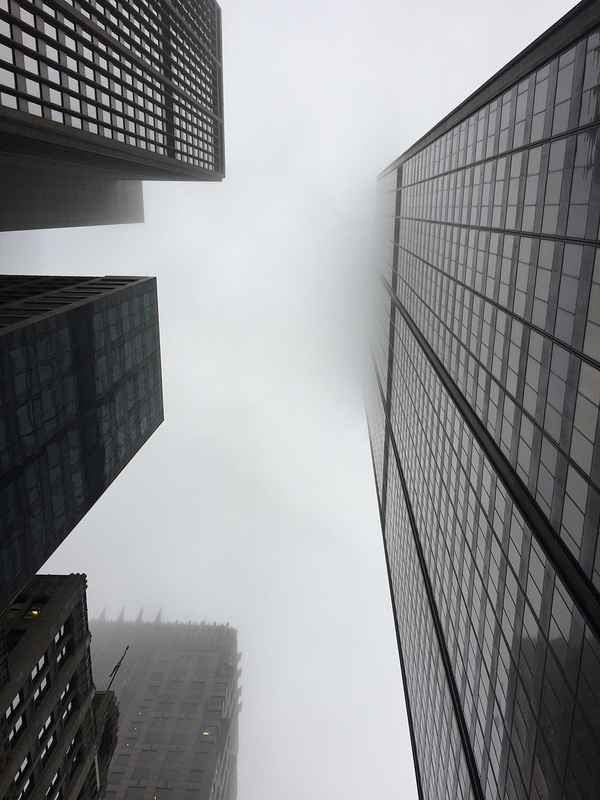 This is the view from the ground, looking up on a foggy day outside of Willis Tower and the Skydeck. We went up to the 103rd floor, but it looked like we were staring at a white wall because the fog was so thick! I would definitely love to go back on a clear day, but since it was so foggy, there were only a handful of people up there so we got to do whatever we wanted! Check out their Insta for the real deal. This was one of the places we were most looking forward to! 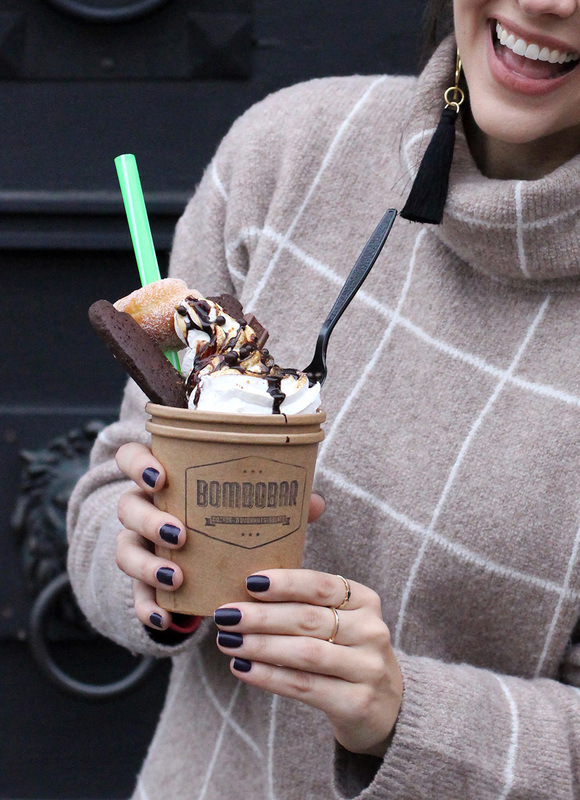 The photo below is Bombobar hot chocolate, with all sorts of goodies on top! The cover photo of this post shows the Bombobar Funetti and Smore's Hot Chocolates. They were so impressive and very hard to finish! 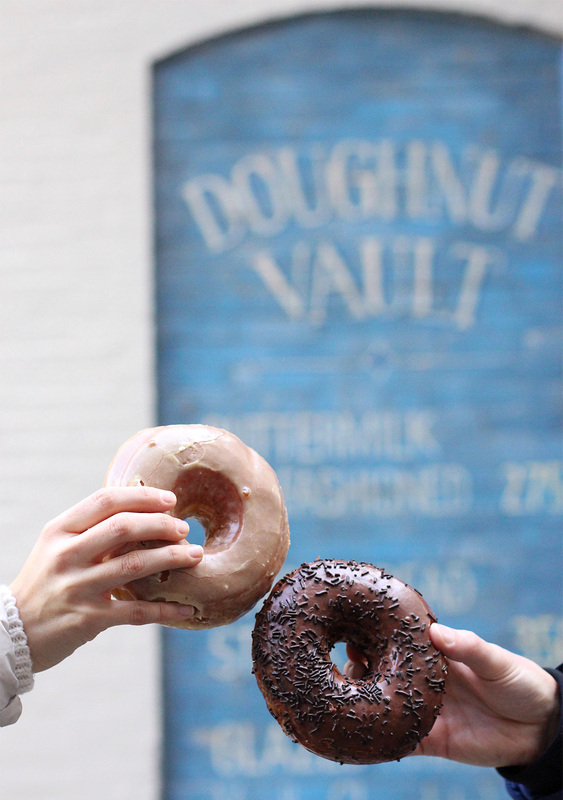 They have seasonal treats, so definitely check out their menu before your visit! This video doesn't do it justice, but Giordano's was so good! This was my first time to ever eat deep dish pizza and I was so overwhelmed with cheesy goodness! We tried another pizza place, but Giordano's crushed it, so now you know. Our saving grace on this trip was waking everywhere! We walked over 20,000 steps each day, so I think it balanced out all of the food we ate! I'll definitely be visiting Chicago again (maybe this summer!) and will revisit these spots and hopefully add a few new ones as well!